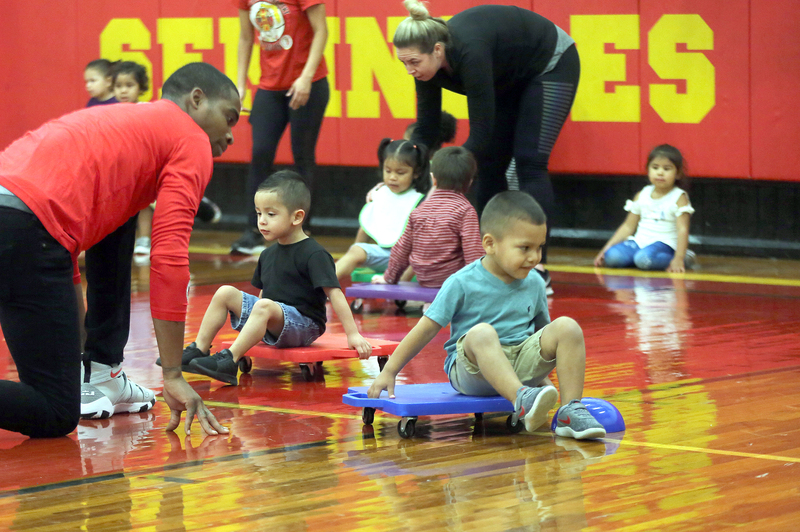 HOLLYWOOD — Hollywood Recreation hosted a morning of exercise, healthy snacks and fun as part of the Get Fit program for children from the Hollywood Preschool on Feb. 23. 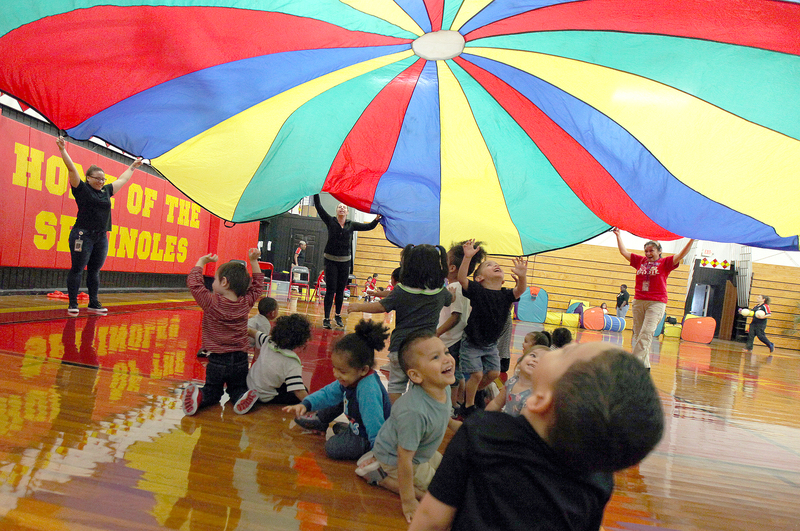 Stretching, obstacle courses and scooter board drills were among the activities which included a healthy bit of fun with an exercise parachute. 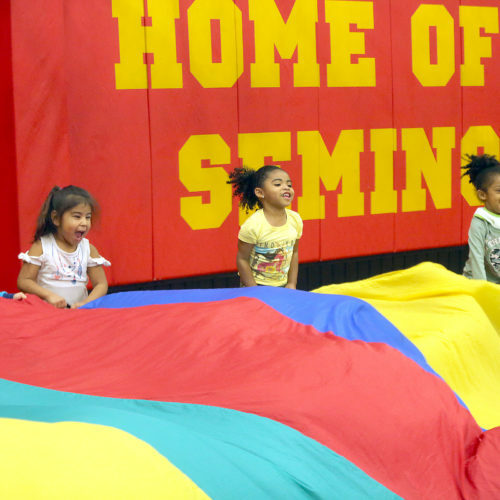 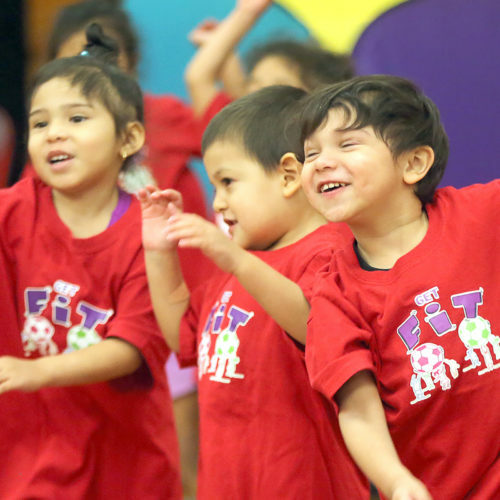 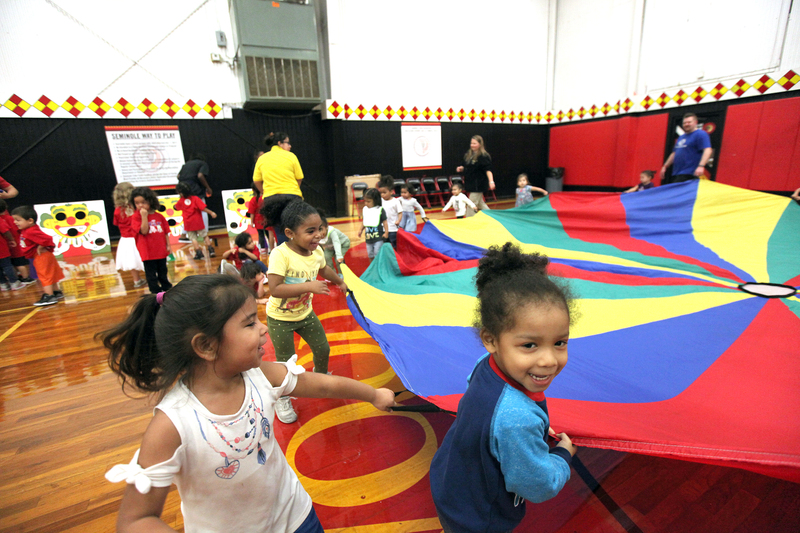 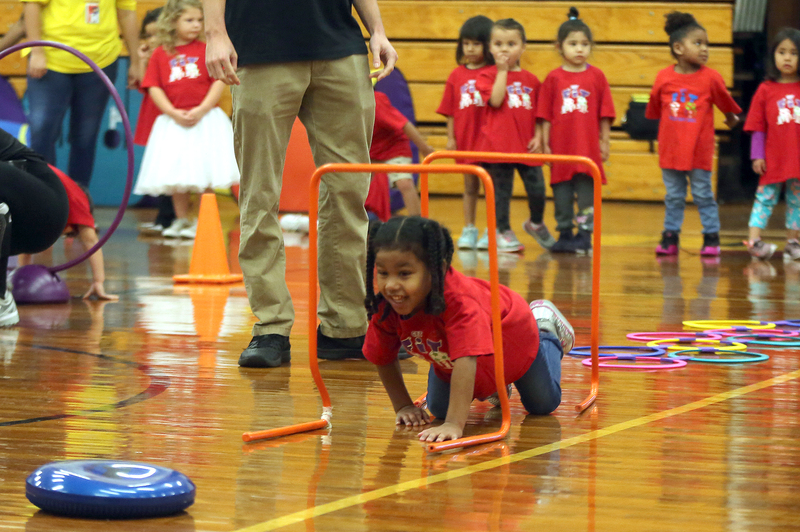 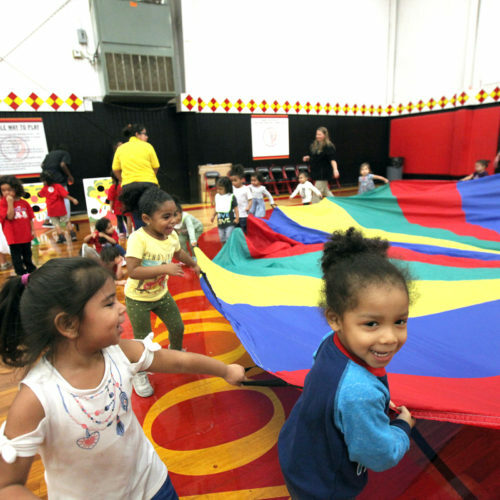 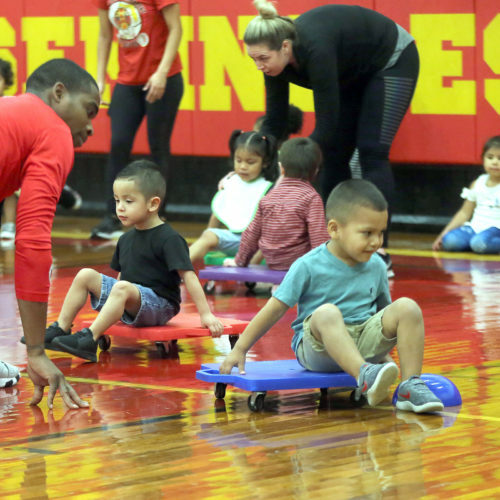 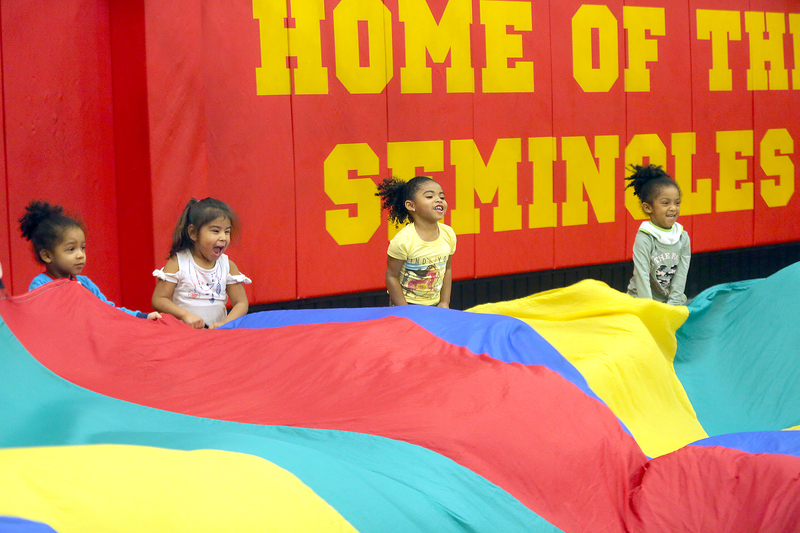 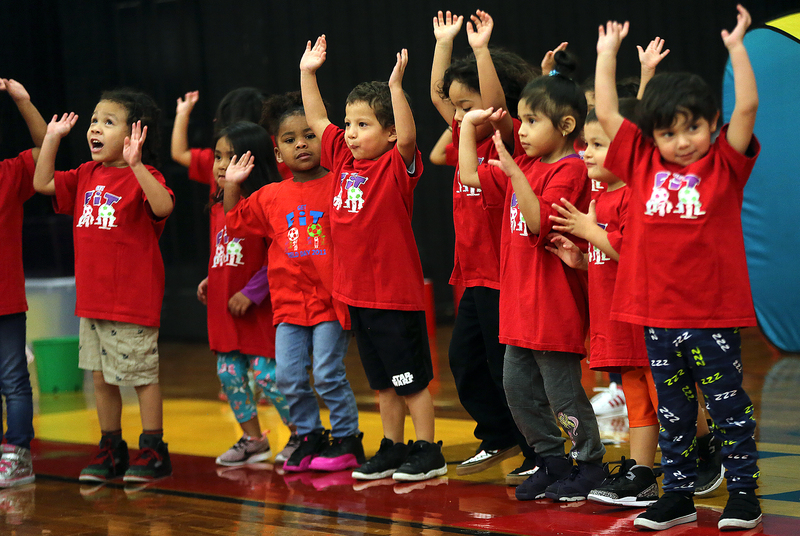 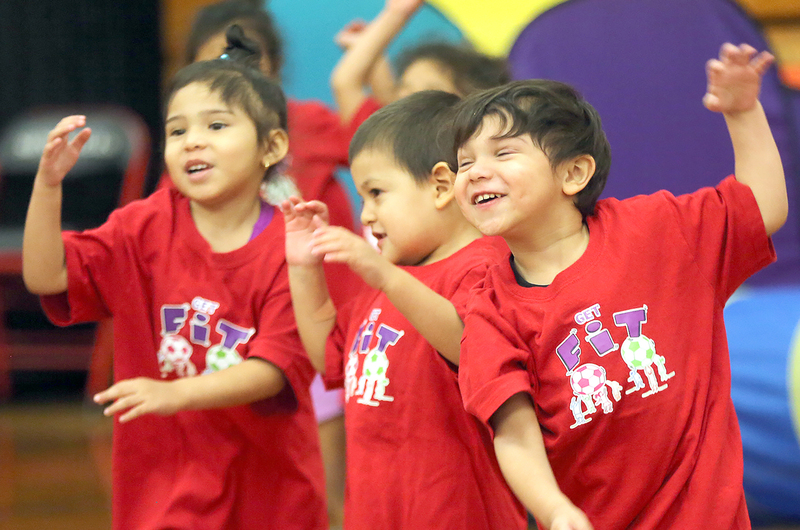 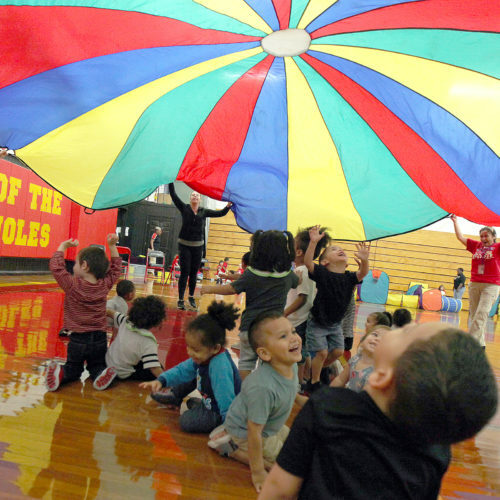 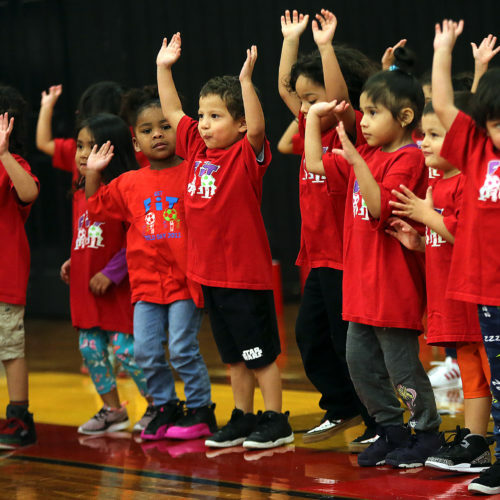 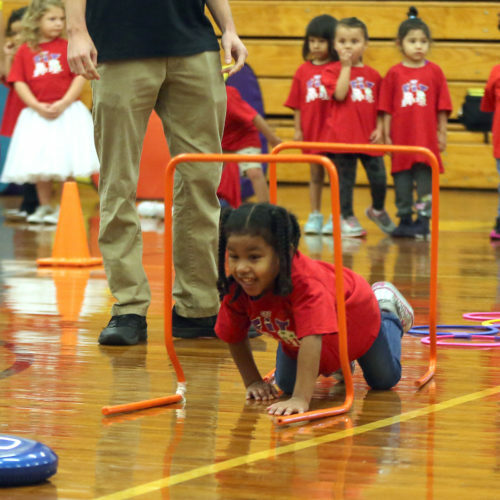 The program’s objective is for children of all ages attending the preschool to participate in fun physical activities that promote fitness, fun, and education.